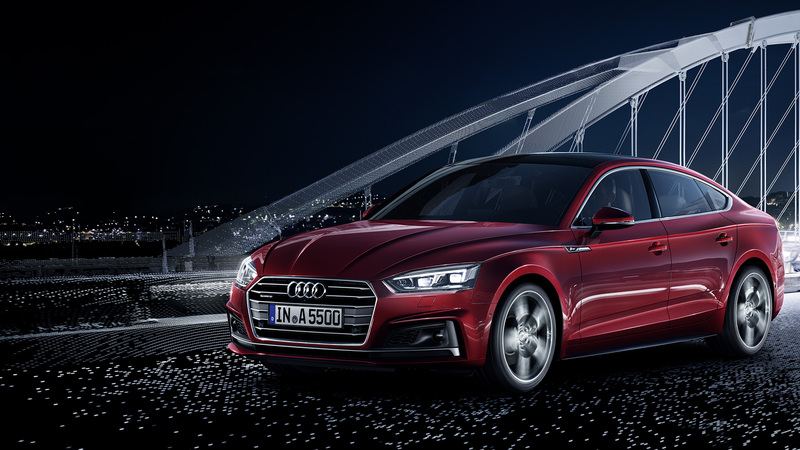 The new A5 Sportback combines the style of a Coupé and the functionality of an Avant through a dramatically defined design. The powerful TFSI engine, quattro drive, refined suspension and innovative assistance systems prove that there is a lot more to this model than just aesthetic appeal. The new A5 Sportback is turning progress into a whole new experience. Yet again.